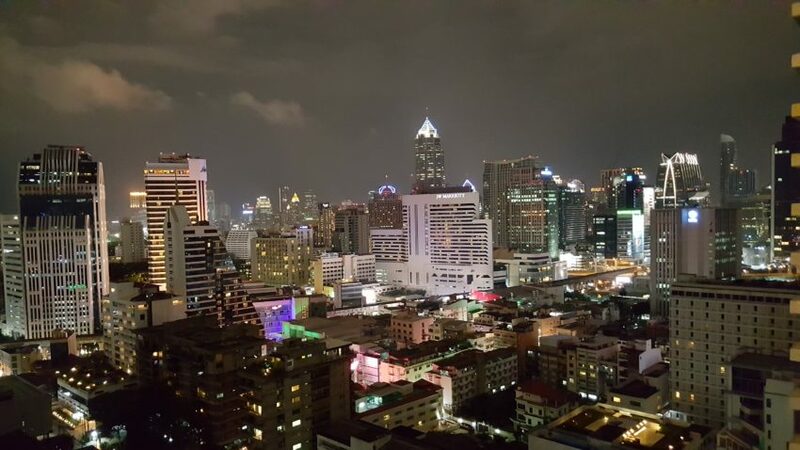 Should you be trying to plan your itinerary for your trip to Bangkok, we here at Camboticket have made a top 5 list of things to do, to help you finalize your plans. 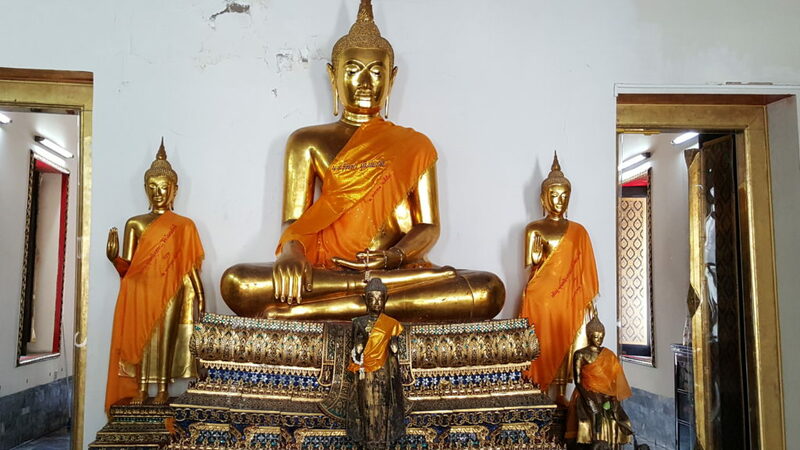 So whether you are anxiously awaiting your trip or are sitting on a bus from Phnom Penh to Bangkok making your final arrangements, enjoy this simple breakdown of things to do in Bangkok. 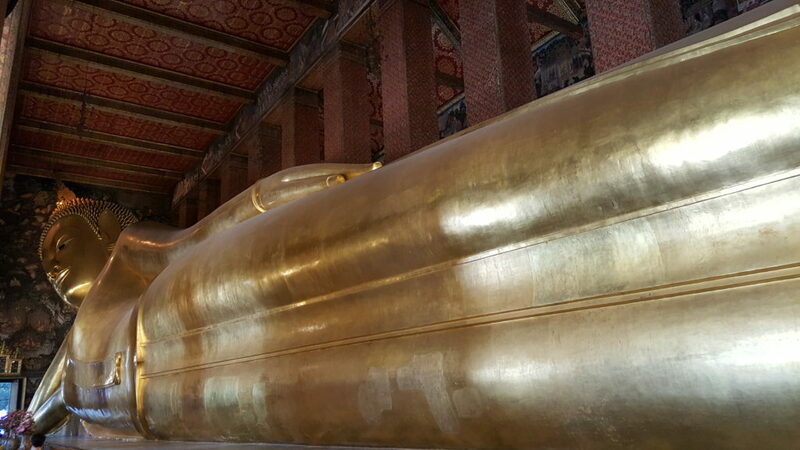 These five items are the top suggestions for any holiday that is enjoyed in the wonderful city of Bangkok. All of these activities combined should not account for more than two to three days of your vacation, so should you have a longer stay there are many other options to expand your Thailand experience. In the case that you are thinking of planning some small trips outside of the city proper, please visit the main Camboticket website for booking prior to your journey abroad. Please be advised that these are only a handful of options for your trip, as a city with over 8 million people will have a plethora of opportunities that cater to each individual’s tastes and preferences. Without a doubt the most awe inspiring thing you can do when you visit Bangkok is to take a trip to the Grand Palace. The self-guided tour of the palace can take several hours, so plan on spending at minimum half of a day in the area, but we recommend you spend an entire day in the area seeing as many of the tourist locations as possible. 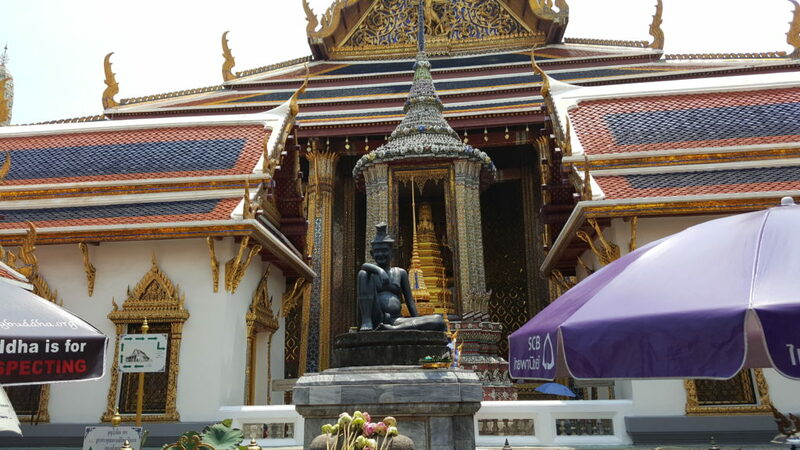 Beside, if you choose to visit the Grand Palace, it is suggested that you also visit Wat Pho, which is located within walking distance of the palace, and the National Museum. The other top tourist “must do” item in Bangkok is visiting the floating markets. 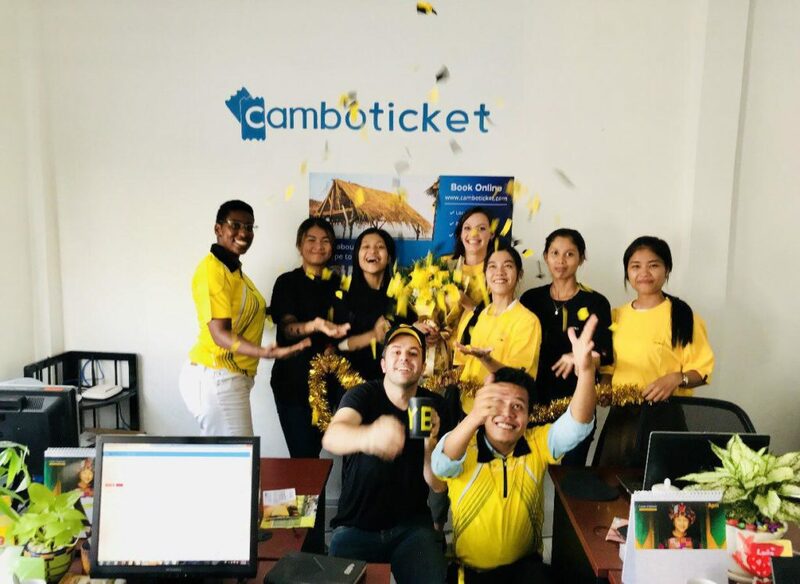 For a detailed guide on the floating markets and how to get there please read this blog from the team at Camboticket. Of course, a trip to Bangkok would not be complete without a great deal of retail therapy. Fortunately the city is filled with shopping opportunities for travelers of all budget sizes. 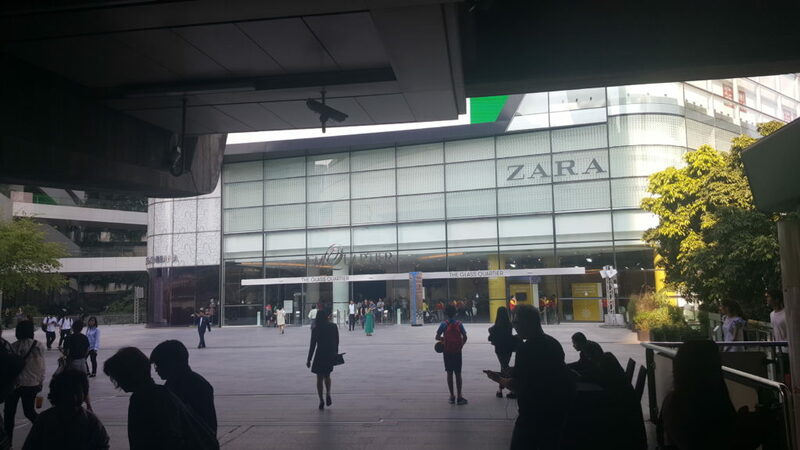 The city is filled with malls, outdoor vendors, and shops littered all along the main and side streets. 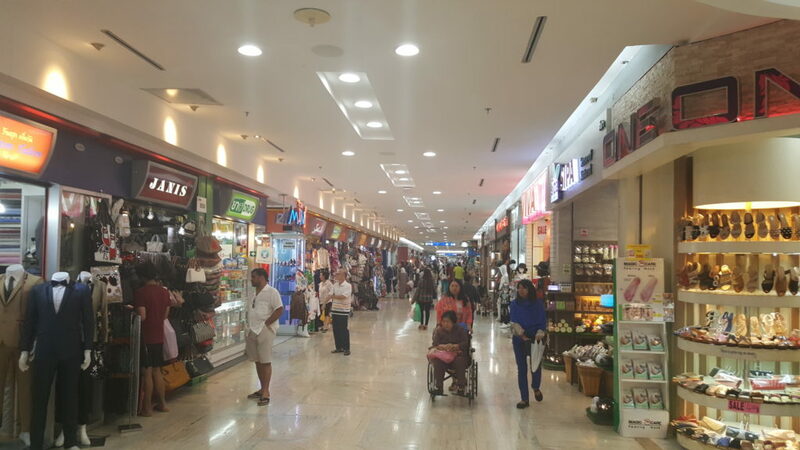 Should you only have time for one shopping adventure, the MBK mall located across from the Siam Plaza would be the mandatory stop as there are bargains to be found on everything including clothes, jewelry, and souvenirs of all size. 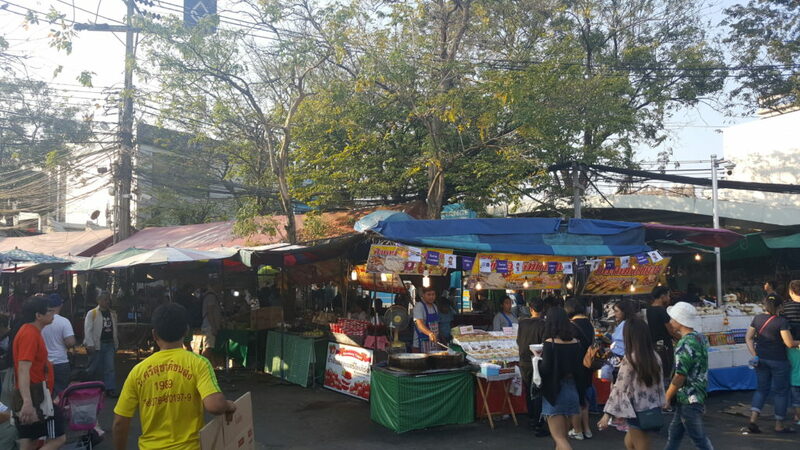 If you are in Bangkok on the weekend, a trip to the Chatuchak market for some open air shopping is a definitive bucket list experience. Where else could you grab lunch, a pair of Levi jeans, a new pet, and then pick up a five panel piece of artwork for your living room? By the way, should you venture to Bangkok and fail to enjoy some of the delicious street food from any of the assorted vendors dotted along every major tourist area you will be missing out. It is not mandatory to take a leap of faith and sample a cooked scorpion or other oddity, but at minimum one must eat some BBQ, noodles, or one of the many soups – it is a given you will sample some Pad Thai. If you have never tried pomegranate juice, we would highly recommend you refresh your palate with one of the healthiest juices available (about 50-100 baht) from the street vendors. In the case that you are looking for a more intimate and higher quality dining experience, there are plenty of quality Thai restaurants and other highly acclaimed international restaurants. Having so many top-notch locations to dine can be daunting, but you can read our Bangkok dining guide for a complete rundown of the best options for sustenance and ambience. Every backpacker who travels Asia, and Bangkok specifically, will have a story or three about Khaosan Road especially after it was described as “the center of the backpacker universe” in the famous book ‘The Beach’ (which was made into a movie starring Leonardo Di Caprio). This area is a throwback to the old city before skyscrapers were prevalent throughout the greater Bangkok area. If you are looking for bargain rooms, affordable but quality dining, and dancing in the street while imbibing on some alcoholic beverages this is the place to be. Khaosan road is a non-stop party full of tourists walking up and down the streets that are littered with street food vendors, pop up stalls selling trinkets and necessities, as well as bars and nightclubs as far as the eye can see. Be warned, this is a loud, raucous, and vibrant area full of travelers from all across the globe commingling. You can find sports bars, fancy dance clubs, dive bars, KTV (karaoke), and everything in between littered throughout the city. Whatever your poison of choice, there is a venue to satiate your needs. Should you want some more detailed information about nightlife in Bangkok, read or this blog!